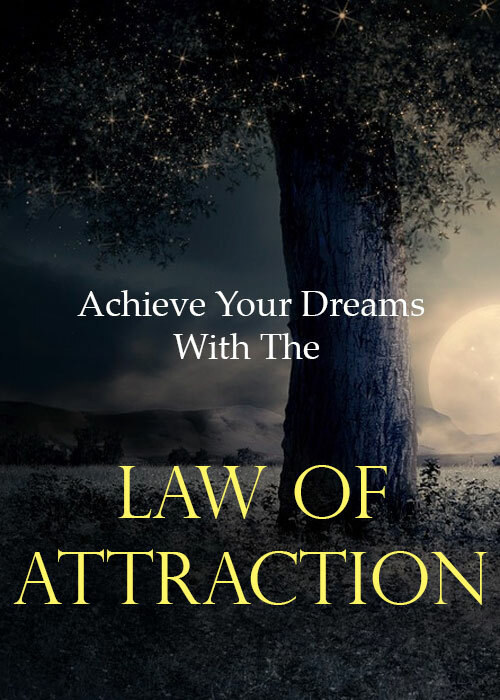 You’re about to discover a universal force so powerful, that it can give you anything you’ve ever wanted in life… if you know how to use it properly. Achieving your dreams entails more than just doing the right things and saying the right words. It has a lot to do with your thoughts, and the feelings associated with them. Any thought you project into the world will bring about a specific result. That’s the power of the law of attraction. That’s why you should be very aware of what you’re thinking about most of the time. Have you had days when you seem to run of luck, or days when everything just seems perfect? You’ve been creating those circumstances… through your own thoughts and feelings!